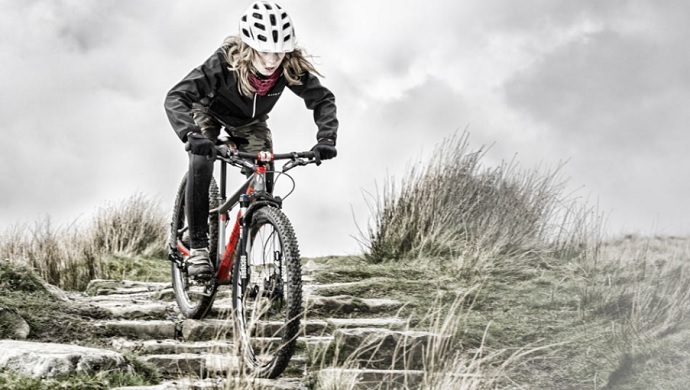 To take part you'll need to have some previous experience of off-road mountain biking, and have people with you who will be able to keep you and your bike going. You'll need to have long-burn lights for the nightime sections, and be ready to perform with little or no sleep! A steady nerve is another essential, with the challenge of riding through the dark woods at night!